U. S. Alert Security LLC is a privately-owned security system company based in Oklahoma. 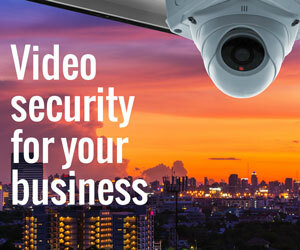 U. S. Alert is the best choice in Sand Springs for your security camera or video surveillance system. Thousands of Oklahoma families are protected by U. S. Alert. 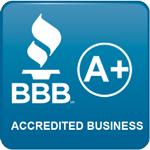 In Sand Springs, U. S. Alert is your best choice for security and peace of mind. 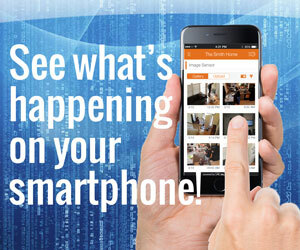 Whether you have a home, business or a large facility, U. S. Alert has a security solution for your specific needs. 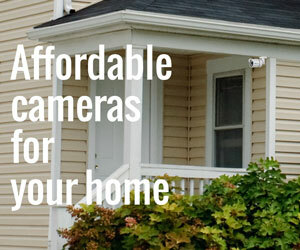 Do you really need a security camera system in Sand Springs OK? According to FBI crime statistics, Oklahoma has a higher crime rate than the average rate throughout the United States. According to the FBI, there were 34 violent crimes and 608 property crimes reported in the city of Sand Springs Oklahoma during 2013. Having a professional security camera system significantly decreases your chance of becoming one of these potential victims. U. S. Alert Security LLC serves Sand Springs, Osage County, Tulsa County and most of Oklahoma.